Using two of the freshest, coolest foods known to man, we put together these mini appetizers that are both adorable and easy. Make them for yourself as a healthy summer snack or serve them to lucky guests at your next gathering. 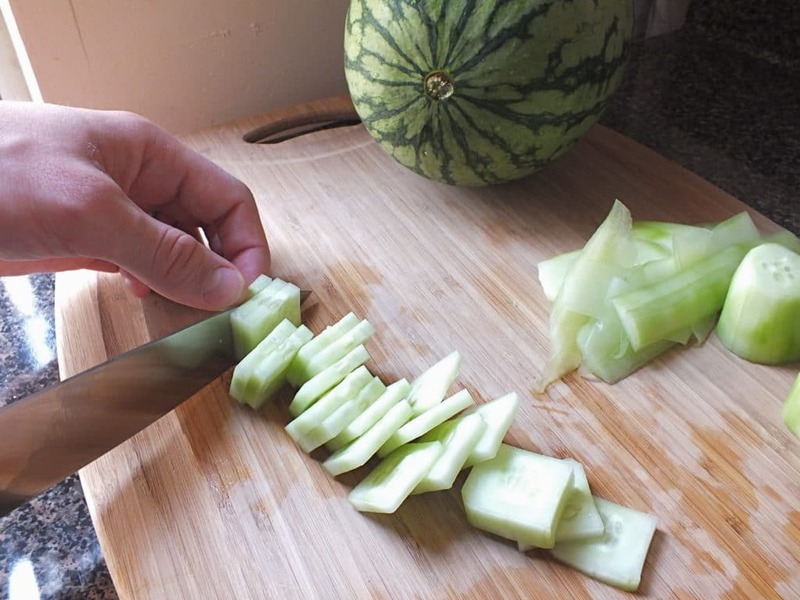 Use a vegetable peeler to remove the cucumber’s dark green skin. Slice it into ½” thick circles and then trim the circles into 1” x 1” squares. 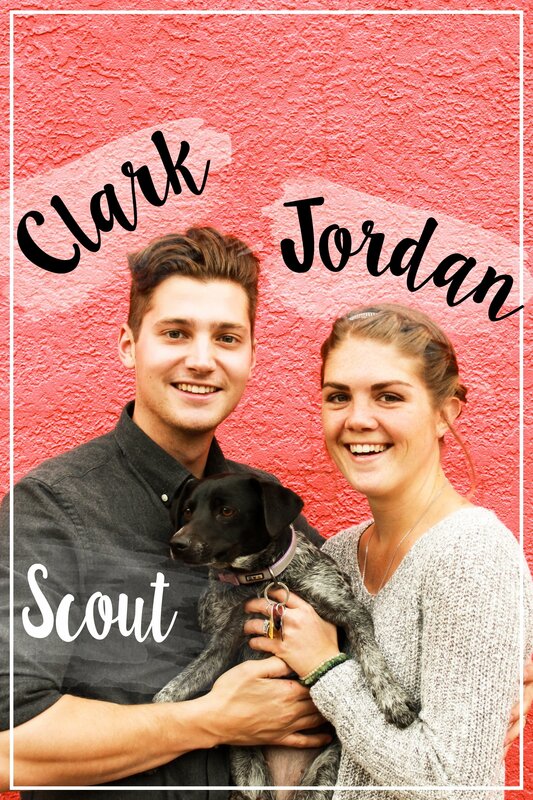 We made a small amount, but you can keep making squares until you have what you need. 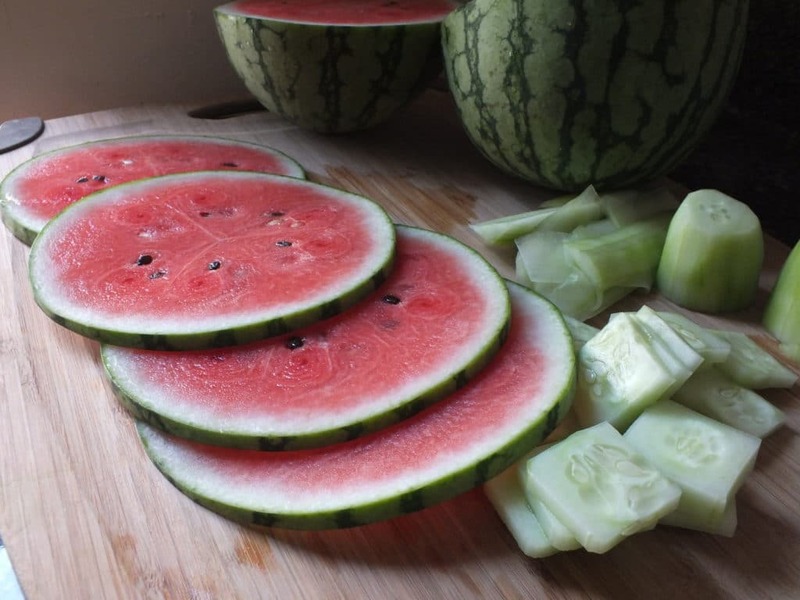 Slice the watermelon in half and create ½ thick slices. Out of each slice, cut out 1” x 1” squares. 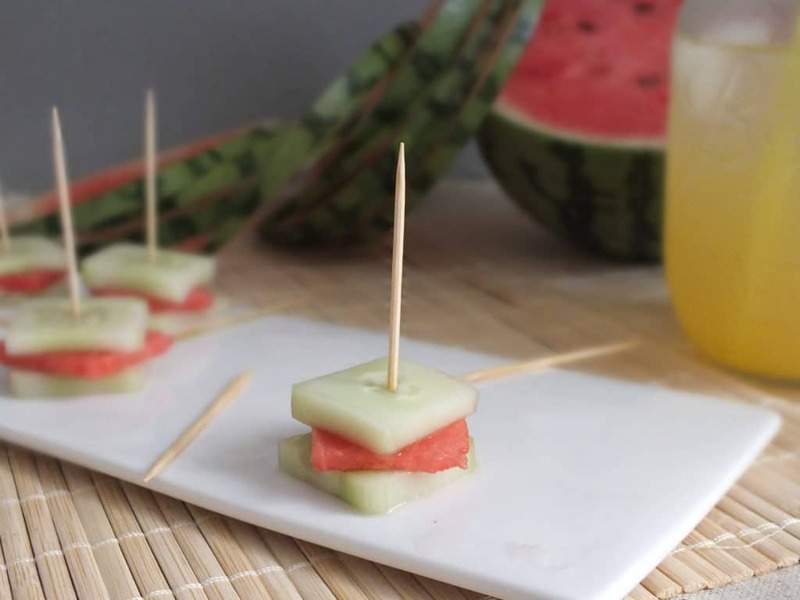 Create the mini sandwiches by stacking cucumber, then watermelon, then cucumber. Spear each stack with a toothpick until you’re all out of ingredients. It’s as simple as that! Now that it’s finally nice outside, who wants to spend a bunch of time and energy on creating Pinterest-project appetizers that will be gobbled up in a few minutes? Dedicate all of that extra time to summer things. You know — things like devouring seasonal produce, enjoying rooftop sunsets, laying by a pool, and catching an impromptu concert. As a bonus, we had some watermelon leftover to use for something else. Keep an eye out for the recipe — coming soon! 1. Use a vegetable peeler to remove the cucumber’s dark green skin. Slice it into ½” thick circles and then trim the circles into 1” x 1” squares. We made a small amount, but you can keep making squares until you have what you need. 2. 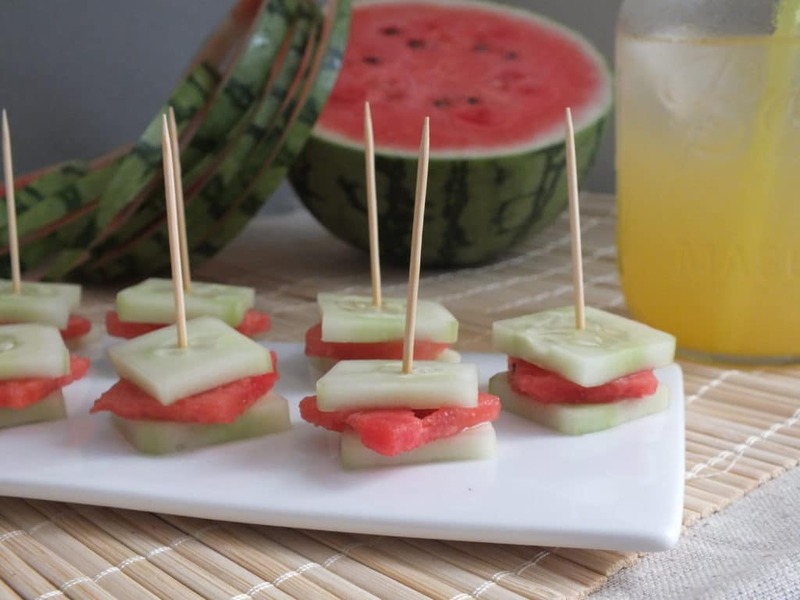 Slice the watermelon in half and create ½ thick slices. Out of each slice, cut out 1” x 1” squares. 3. 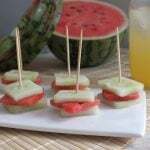 Create the mini sandwiches by stacking cucumber, then watermelon, then cucumber. Spear each stack with a toothpick until you’re all out of ingredients.